Glowy: I will Soon Return To Full Blogging. I will Soon Return To Full Blogging. 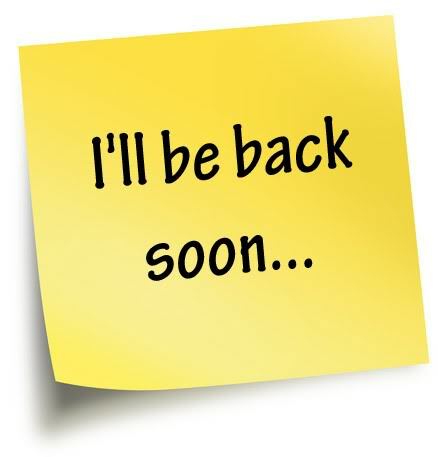 Am so so sorry my lovelies, i should have told ya'll that i will be off blogging for atleast 2weeks. 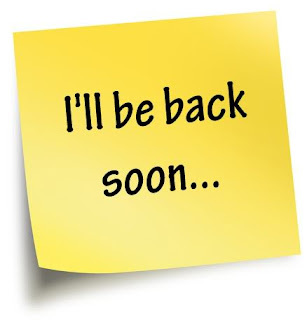 Am in an area where the network is so not friendly thereby making it difficult for me to blog but hopefully by God's grace, i will be back by friday nextweek. To all my ardent visitors, don't go nowhere....just know i love and appreciate your continues visit..
Labels: blogging, soon be back. I have been worried. Thank God. We will wait for you. Be good. Ok. We await other lovely shoes.